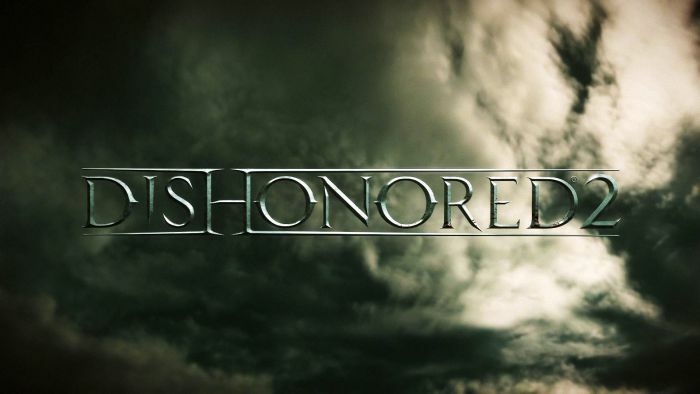 I’m not normally a hype man, but 2016 is looking like a great year for gaming. 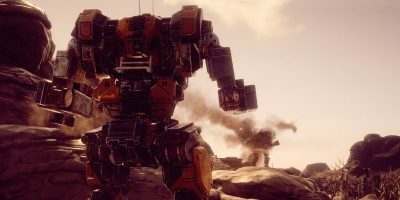 In this article I’ll cover my most-anticipated titles for the year, letting you know why you, too, should be looking out for them. 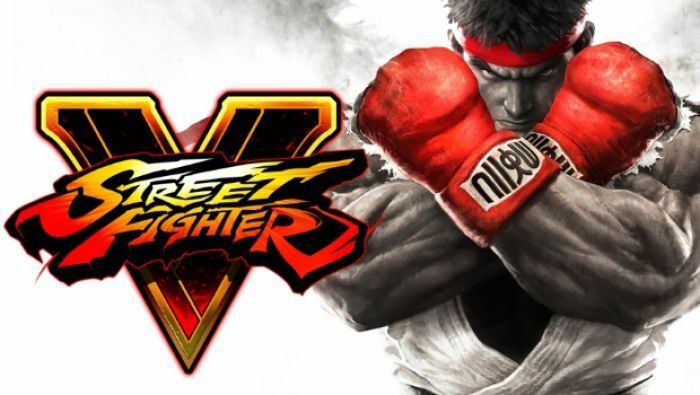 Street Fighter V, which is enjoying a beta on PS4 and PC at the time of writing, is a cross-platform competitive fighting game from the best in the business. Aside from touting cross-platform play between PS4 and PC, Street Fighter V is poised to bring new features to the legendary fighting game franchise, including enhanced graphics, new characters and additional gameplay-effecting meters for guard breaks and V-techniques. Tekken 7 is currently in its beta stage, but it is set to be released on PS4 and possibly other platforms this year. Like its cousin Street Fighter, Tekken is a highly-technical series of fighting games that found its boom in popularity back in the old days of the arcade and the original PlayStation. 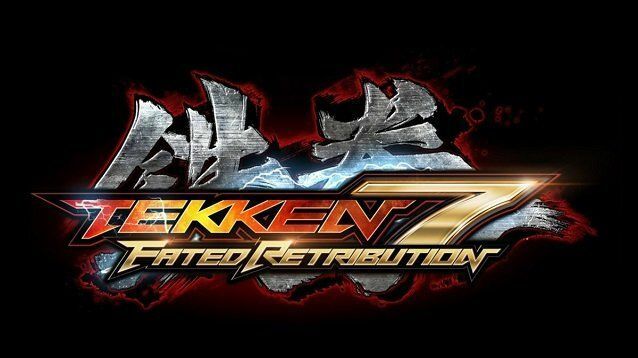 Tekken 7: Fated Retribution, an updated version of the game, is what will be coming to consoles and potentially PC. 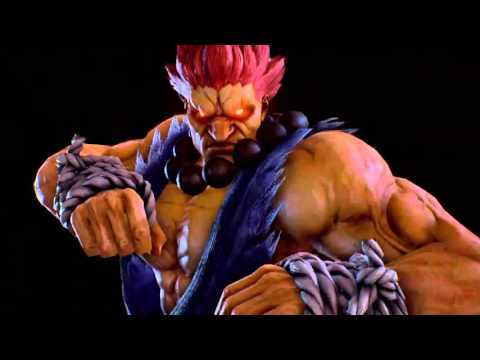 Among the other features it’ll add a guest character: Akuma, from Street Fighter. You read that right: Akuma in Tekken. 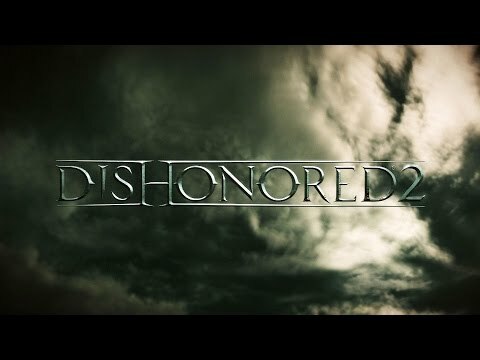 The sequel to the hit stealth title Dishonored, Dishonored 2 is coming to PC and next-gen consoles this year, expected to be even better than the game it’s succeeding. 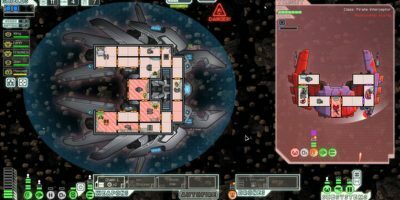 Among the touted gameplay features included are two playable characters as opposed to just one. Also, here’s a really sick trailer for it, if you’re into that. 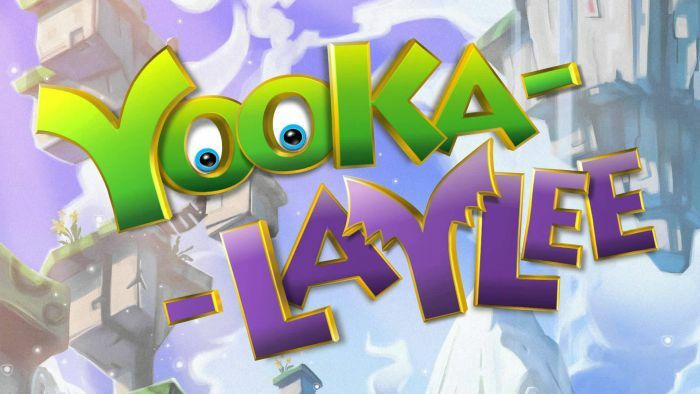 An Indie platformer from the original creators of the Banjo-Kazooie series, Yooka-Laylee looks to recapture the joy found in the mascot platformers of the 90s and early 2000s. After being funded by a successful Kickstarter campaign, Yooka-Laylee should be headed to most platforms by October of this year. 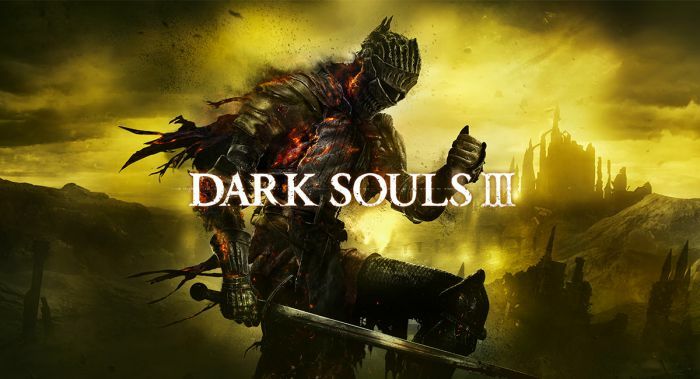 The Souls series has earned its place in gaming. From the original Demon’s Souls, to the spiritual successor of Dark Souls, to the games that followed it, Dark Souls III is stated to finally bring an end to this series. Available later this year on PC and next generation platforms, Dark Souls III is intended to bring faster combat, better graphics and a proper conclusion to the lore that started in the original Dark Souls. 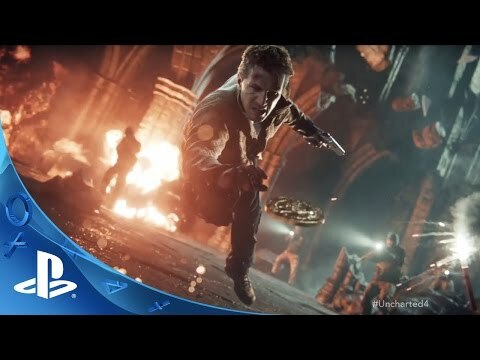 I’m usually not big on toting platform exclusives, but Uncharted 4 looks pretty great. It’s certainly not a system-seller on its own, but I’ll definitely be playing the game on my friend’s PS4. 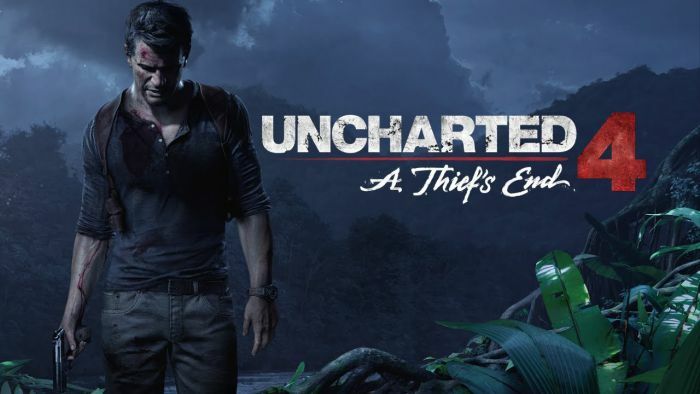 I’ve followed Nathan Drake up until now, and this game is slated to finally bring that journey to an end. If you’re invested in Drake, here’s where it ends. 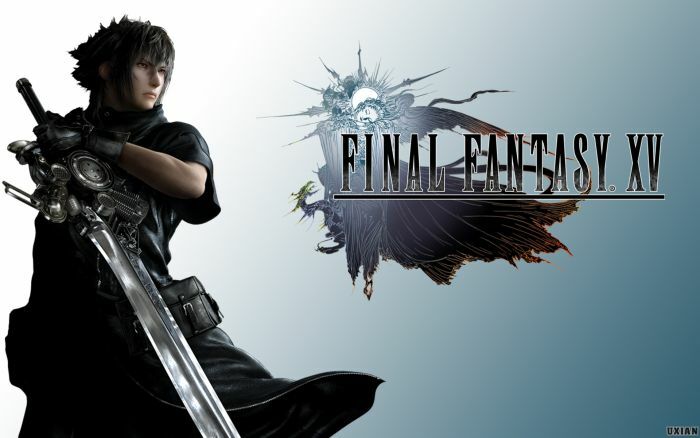 Originally stuck in development hell as Final Fantasy Versus XIII (whatever kind of title that’s supposed to be), Final Fantasy XV seems poised to bring Kingdom Hearts-styled combat to the main series of Final Fantasy. Final Fantasy games in general are usually pretty spectacular, but XV definitely has my interest. XIII and its sequels didn’t make me too happy, but XV seems like it’ll have all the open-world exploration I like in Final Fantasy in addition to the fast-paced combat I love from Kingdom Hearts. 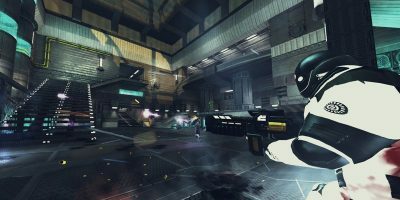 Deus Ex: Human Revolution is an incredible prequel to the events of the original Deus Ex, and as a sequel to a prequel, Mankind Divided, looks like it’ll step up Human Revolution even more from what was already an excellent title. 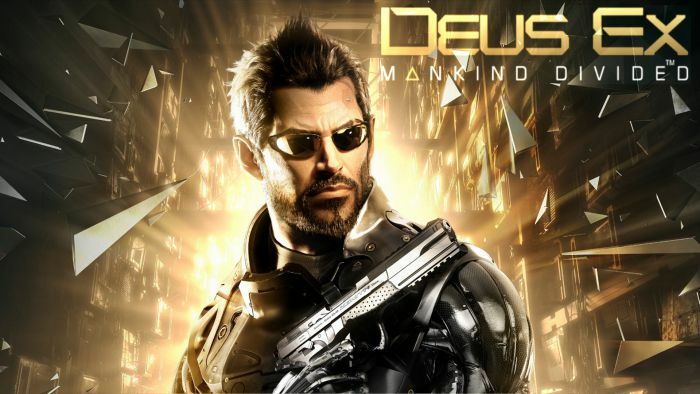 It may be true that Adam Jensen never asked for this. But I sure did. 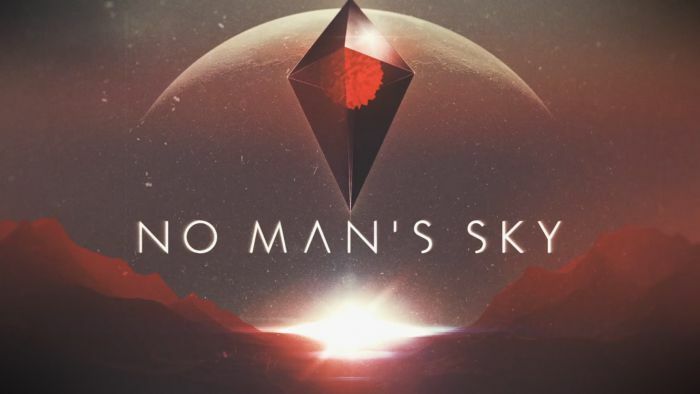 No Man’s Sky is either going to be a huge disappointment or a completely insane spectacle. 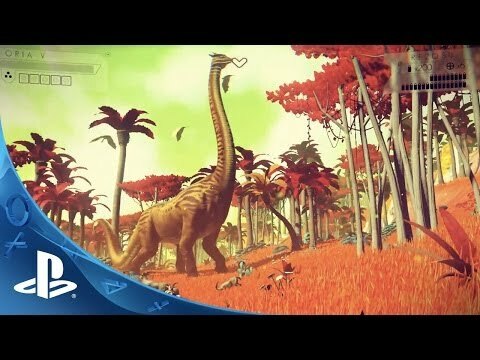 I’m still not sure which it’ll pan out to be, but No Man’s Sky is basically a procedurally-generated space exploration title that aims to create an infinite, endless universe of planets with all kinds of their own scenery, flora and fauna. Maybe the real game may not live up to the hype, but to get a taste of the dream I hope this game lives up to, check out this trailer for it. Overwatch is the latest new property coming from Blizzard, the company behind big names like World of Warcraft and Diablo. 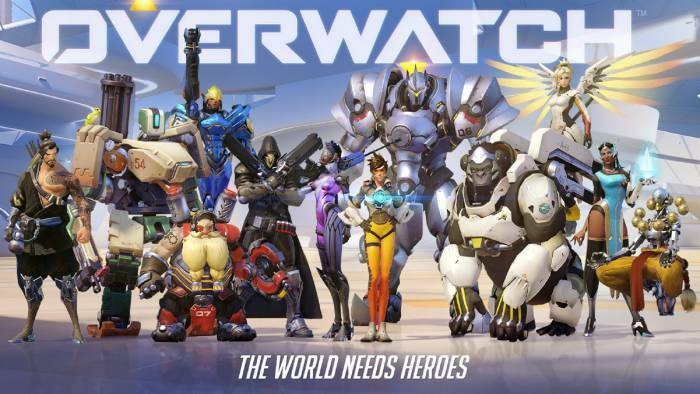 Unlike its other titles, however, Overwatch is a team-based, class-based first person shooter, not unlike Team Fortress 2. Team Fortress 2 is my favorite game – literally my favorite game of all time. From the beta tests being run and what I’ve seen of its gameplay footage, Overwatch looks to be a fairly similar, albeit quite different, experience compared to TF2. Regardless, I’m looking forward to getting it. 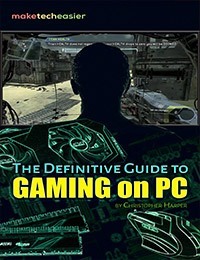 I love my class-based FPSes, and Overwatch plus Team Fortress 2 are likely to make me a very happy gamer this year. Now, you may be wondering why Zelda Wii U has a place on this list. 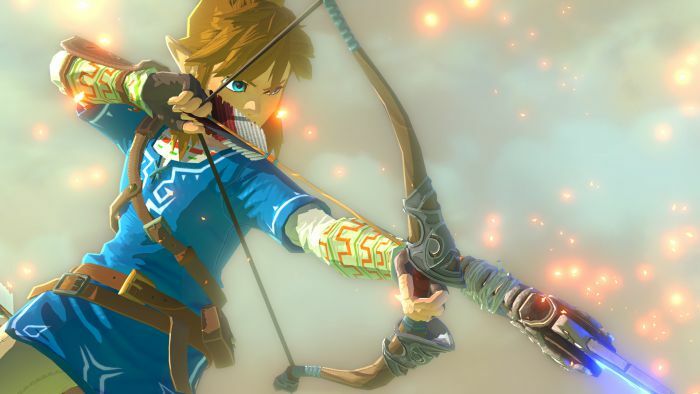 Not too much is known about it – the game is said to be a truly open-world Zelda title as well as the last major first-party title to be released on the Wii U. From the footage of the game that’s been revealed, it looks absolutely gorgeous – far more so than most games on the Wii U platform. This, of course, shouldn’t surprise people savvy with how Nintendo works. 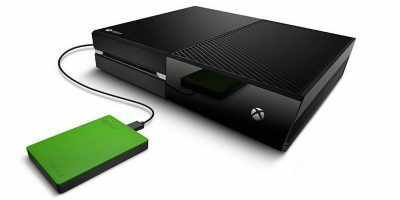 More than anyone else, they know how to squeeze graphical power out of weaker hardware. I’m mainly a PC gamer, but Nintendo’s exclusives hold a special place in my heart. Not just cause I played them when I was a kid but also because Nintendo makes games that are genuinely fun. You can count on them for that, and that’s why Zelda Wii U is at the top of my watchlist for this year. 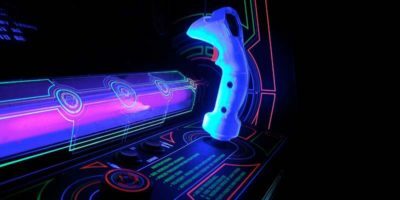 There’s a lot slated to go on in both gaming and technology this year. 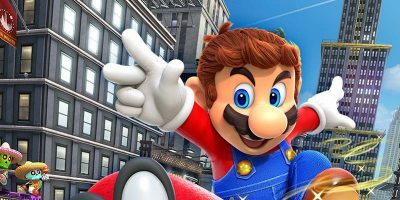 The Nintendo NX is likely to be released, or at least announced this year, and there should also be bombshell announcements that we’ll likely be seeing at E3. 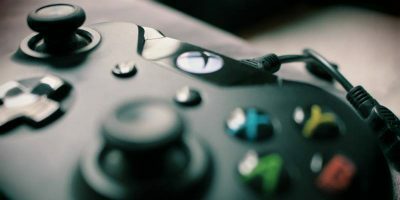 Agree with me about these games? 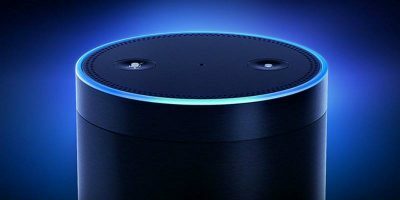 Have your own recommendations? Feel free to comment below! This year is going to be wild. As tech and games move forward, just remember that we’ll always be here to make it easier. Looking forward to Street Fighter V on PC…my last SF 3, was floppy based install… Been a while… Deus Ex looks good too, We need MORE PC games!! !